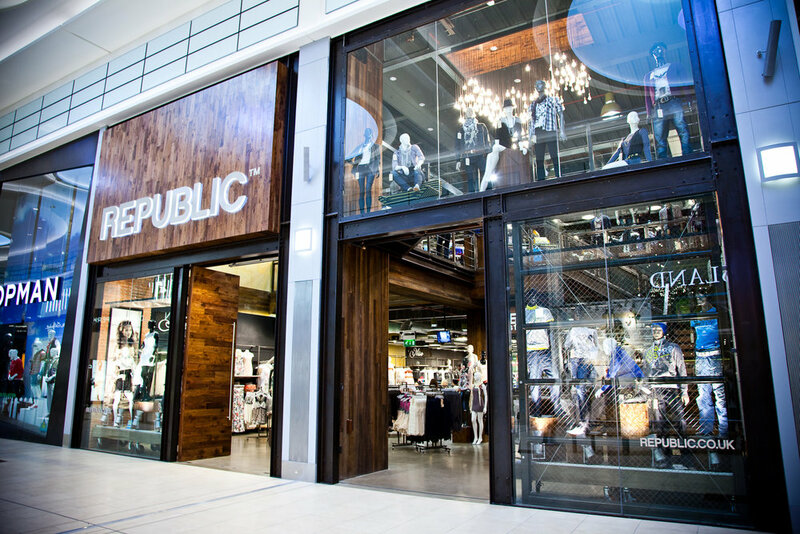 A close working relationship spanning over 10 years, o1creative helped Republic, a young fashion brand, grow from 5 stores to over 150 outlets across the UK. 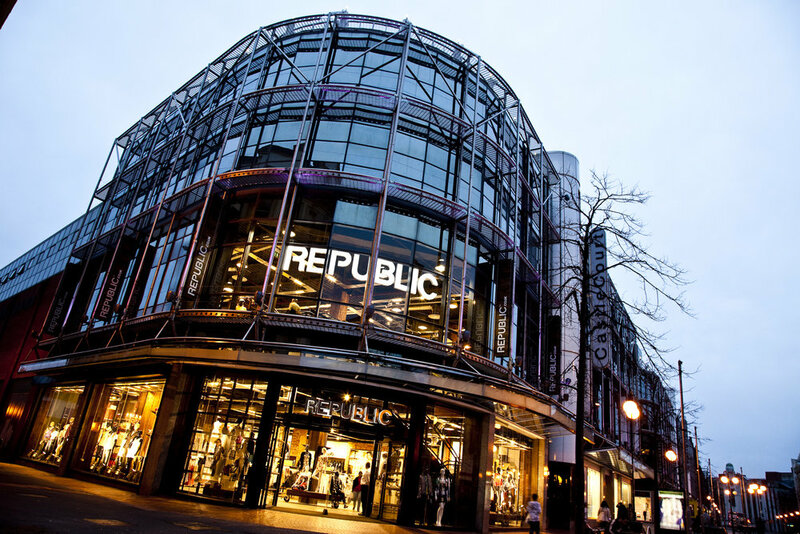 Solely responsible for all design and store project management across the entire portfolio, o1 worked closely with Republic’s Chief Executive, Tim Whitworth notably delivering 25 new store openings in a five month period in preparation for taking the business to market. A high value concept, we adopted an urban chic warehouse approach to the interiors and developed unique scene changing merchandising systems with visually interchangeable back-drops allowing a whole-store visual transformation in a matter of minutes.